I will be playing at a benefit concert on June 23, 2013, for the Winchmore Hill Quakers, at their meeting hall at 59 Church Hill, London N21 1LE. The concert will be a double bill, with me and James Litherland playing the first set, at 3pm, and a Latin-inspired trio, Bandorian, playing after a short break. Should be an exciting afternoon’s entertainment. James and I will be doing a range of popular covers from the British and American songbooks, as well as a few of my own. The concert is to raise money for the Winchmore Hill Quaker work. 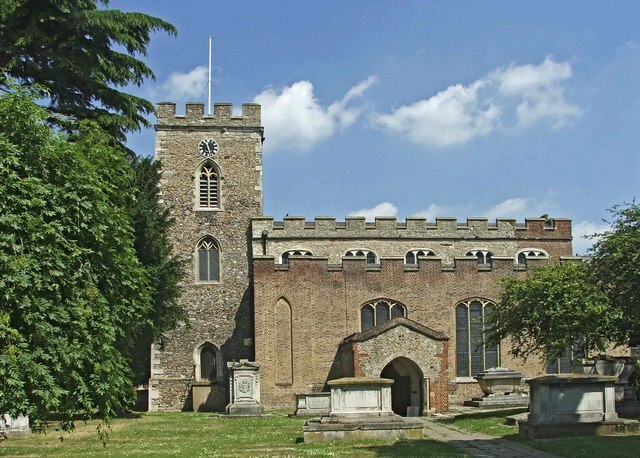 I will be playing another free concert on June 5, 2013 at noon in St. Andrew’s Church in Enfield Town, next to the King’s Head pub at the Market Place. It’s a “Songwriter’s Collection,” where I’ll be singing a range of British and American songs from my favourite songwriters, as well as a few of my own. It’s part of the summer lunchtime concert series organised by Jane McNeill, and should be a lot of fun. All are welcome! !